As nominees for the Unsigned Music Awards are announced, Getintothis‘ Siobhan Matos delves into the music of each act, and recommends five of her favourites. The Unsigned Music Awards is an event which recognises the talents of – as suggested by its name – unsigned artists. Covering fifteen categories, its intention is to advocate the accomplishments of emerging artists with exceptional talents. This year’s ceremony has chosen London’s iconic Troxy Theatre as its venue, with the awards handed out on October 27, and for the first time in the event’s history it will be televised, with hosts Laura Whitmore and Chris Stark from BBC Radio 1 on presenting duties. In an age where it is becoming less difficult to be heard, but more difficult to be discovered as an artist, the Unsigned Music Awards plays a crucial role. Whether the acts involved have made the conscious decision to remain independent, or are simply waiting for their big break, this televised ceremony aims to expose their musical talents. Poring over the music of some fifty-two nominees has been a pleasure rather than a chore for Getintothis; it was clear that these acts are all very talented. However, from that longlist of fifty-two, we have selected five of our favourites. There are intriguing sounds, voices and messages aplenty; others have shown an interesting concept in the music that stood them apart from the competition. 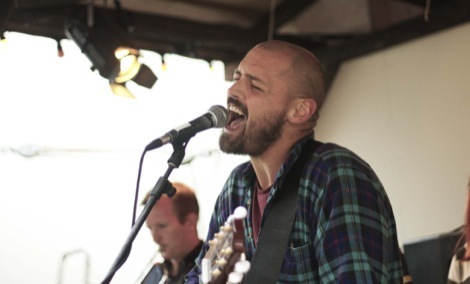 The first of these stand-out acts is Broken Witt Rebels, with their intoxicating blend of blues-sodden, sultry, humid music displaying all the solidity of a British rock legacy merged with confidence of an atmospheric deep south soulful Americana. 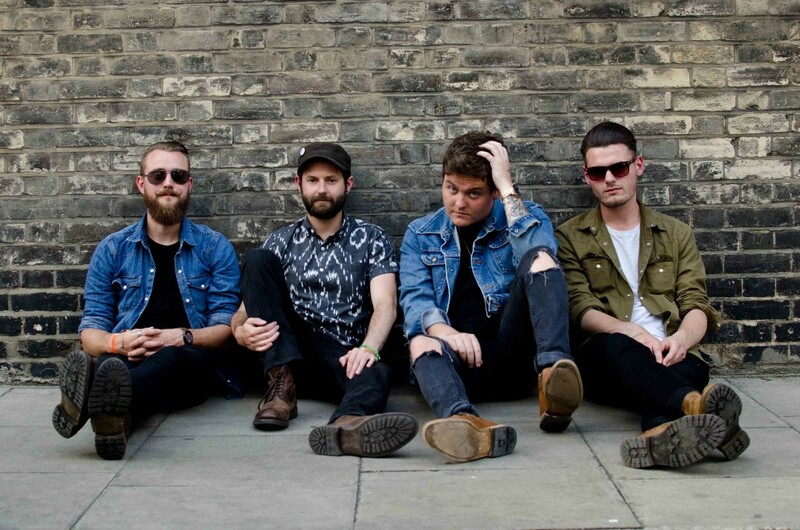 They have just recently dropped their latest track in Georgia Pine, which gives a typically rootsy preview of their sound, and are set to close the Unsigned Music Awards ceremony at the Troxy with a live performance of Guns. 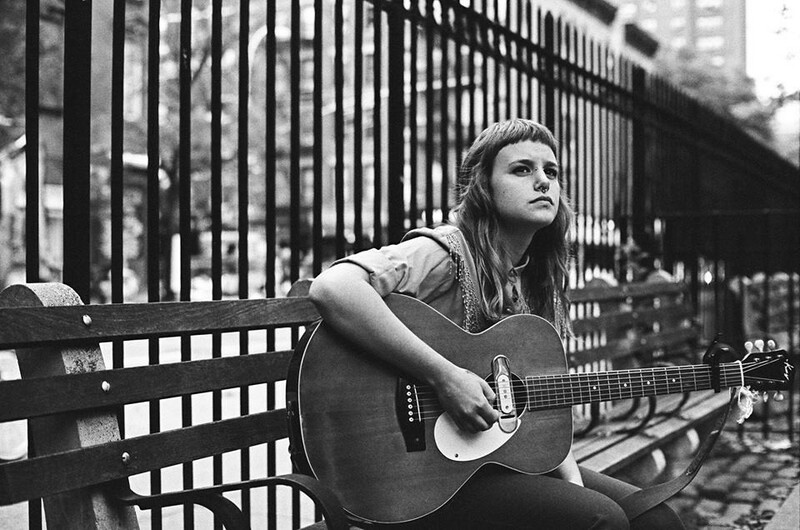 With a very different kind of sound, Canadian singer-songwriter Cat Clyde was next to tickle our fancy. Her velvety vocal creates instant relaxation, transporting the listener back to the soulful days of her vocal inspirations such as Patsy Cline and Janis Joplin. A modern twist on the music of those who have influenced her, Cat Clyde mixes country, blues, jazz and ragtime to create a unique sound. She’s currently in the midst of a tour of the United States, set to wrap up early next month. Bringing a hip-hop vibe to the table are Too Many T’s, two guys pairing up addictive melodies and impressive rap capabilities, particularly on the catchy new single Sixty’s Ford. 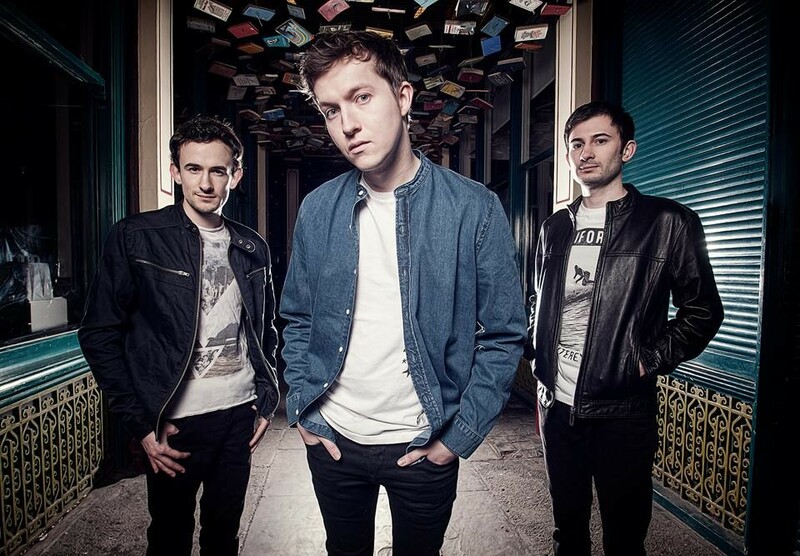 Their music is comparable to artists with an unashamedly poppish leaning such as Rizzle Kicks, while their influences like De La Soul and the Beastie Boys also seep through loud and clear. 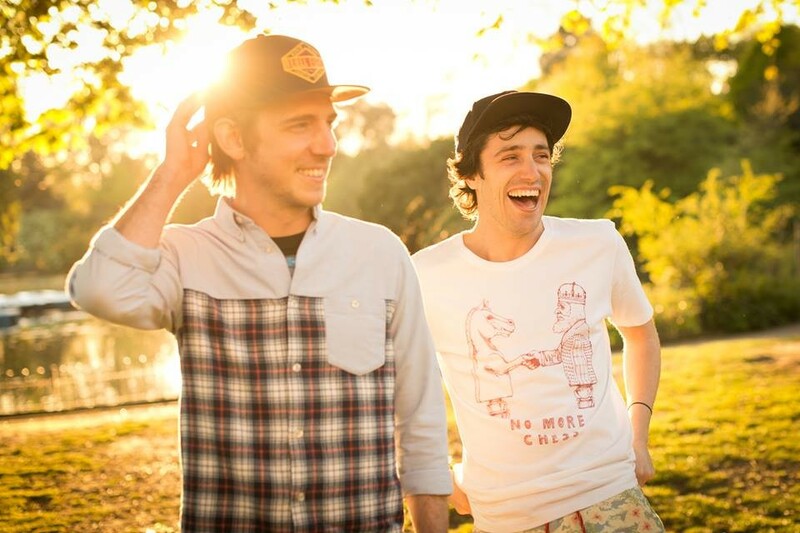 Having formed in 2012, Too Many T’s debut album South City is out soon, with the pair planning a headline UK tour next year. Finally, we come to Mullally, a pop-soul act from London, by way of Great Yarmouth. This artist enchanting vocal is comparable to artists such as Sam Smith. His music will lift your spirits, have you clicking your fingers, and leave you desperate to learn the lyrics. 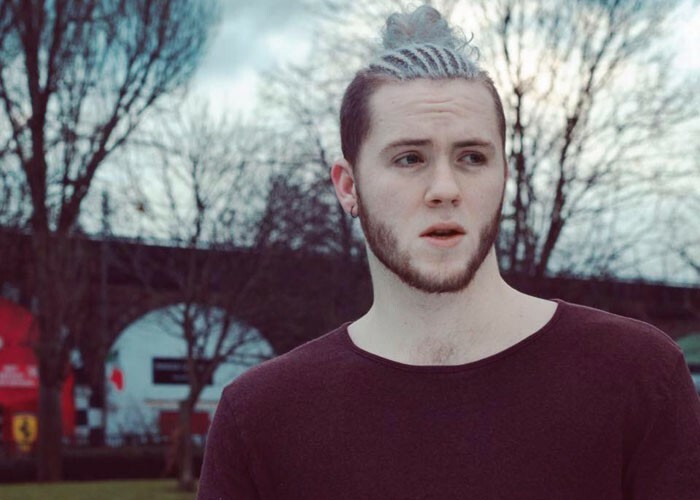 His track Wonderful has clocked up over 1,000,000 plays on Spotify, and Mullally has enjoyed support slots for the likes of Akala and Tiggs Da Author, ahead of his own headline show at London’s Waiting Room early next year. 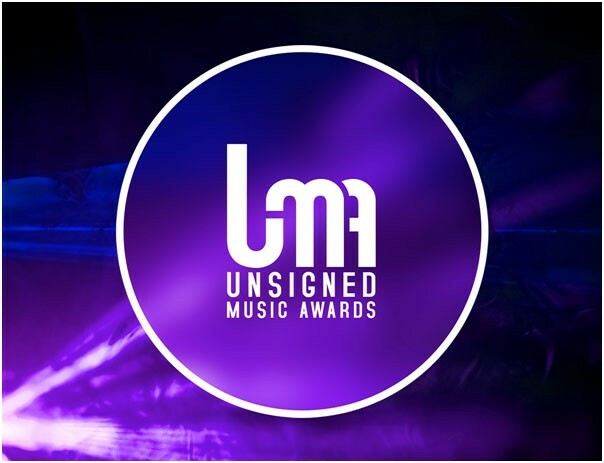 The Unsigned Music Awards ceremony takes place on Thursday, October 27 at the Troxy Theatre, London.